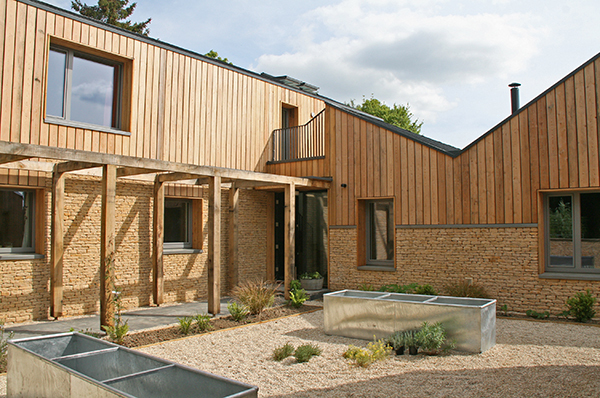 The external forms are taking shape at our farm cottage project in Oxfordshire. 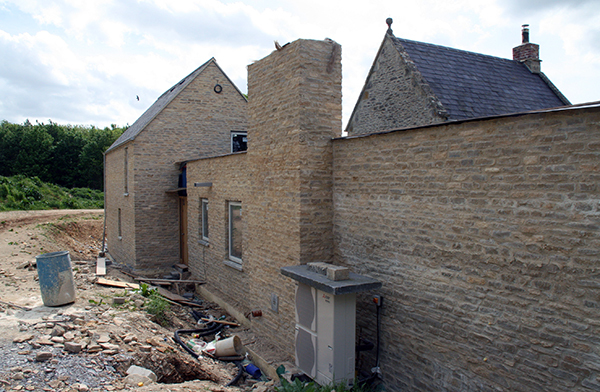 The Cotswold limestone work has harmonised the old cottage forms with the contemporary extension design using traditional rubble stone. 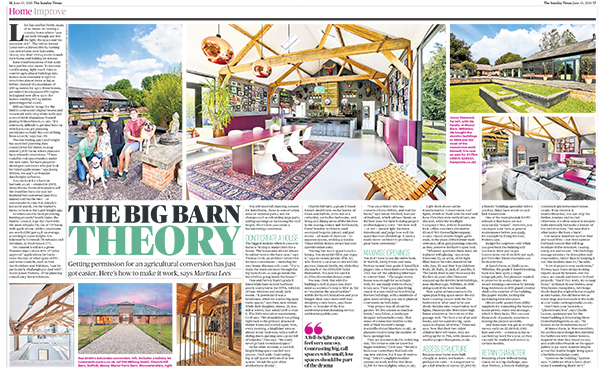 Charlie was interviewed for an article in today’s Sunday Times Homes supplement about renovating barns. 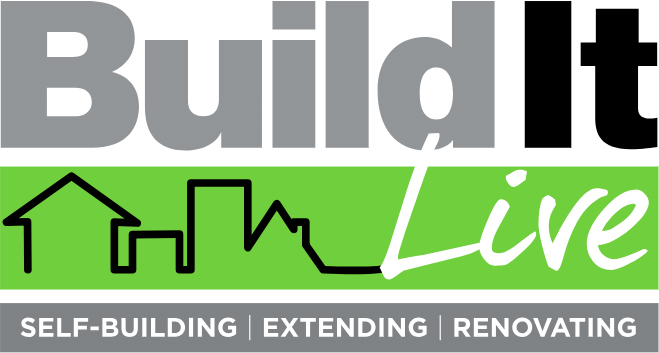 Our project, Manor Farm Barn was featured as an example of re-using original materials within the building.